How Long Will It Take for Bitcoin to Fully Expand? 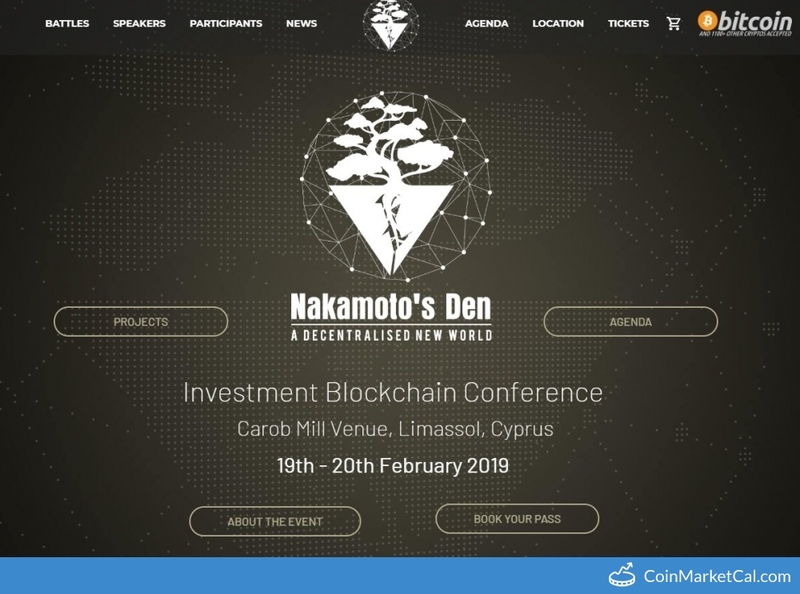 Nakamoto's Den conference at Carob Mill Venue, Limassol, Cyprus. from February 19-20.